The majority of teen programs are designed for patrons ages 11 to 17. Some programs may have specific age restrictions which will be listed in the program description. Our programs are designed to be developmentally appropriate and with the goal of empowering teens in all aspects of life with an emphasis on creating future success. Suggestions or recommendations for programs are always welcome. 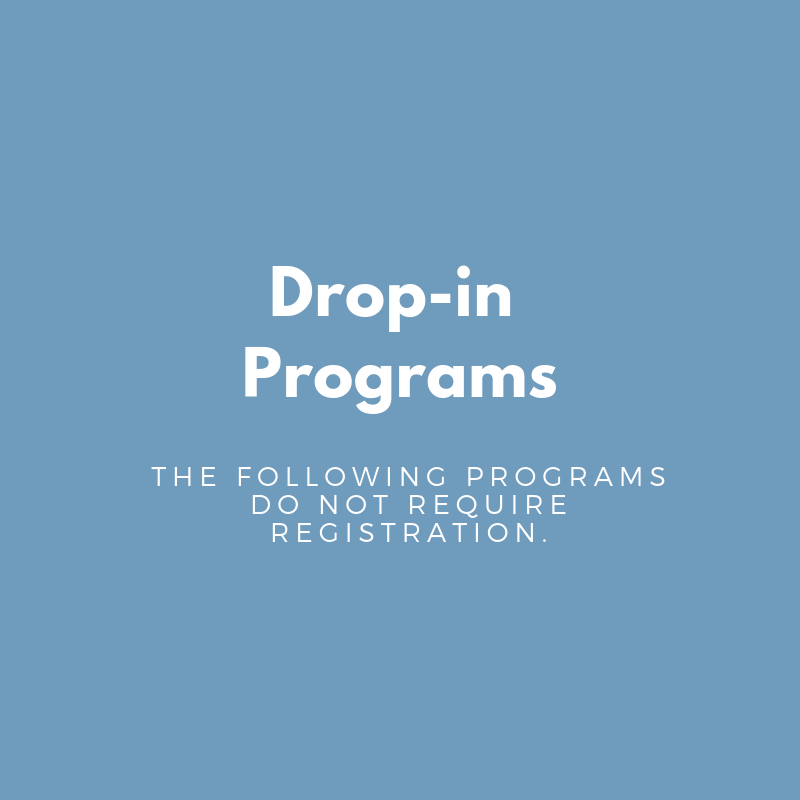 Drop-in programs do not require registration. 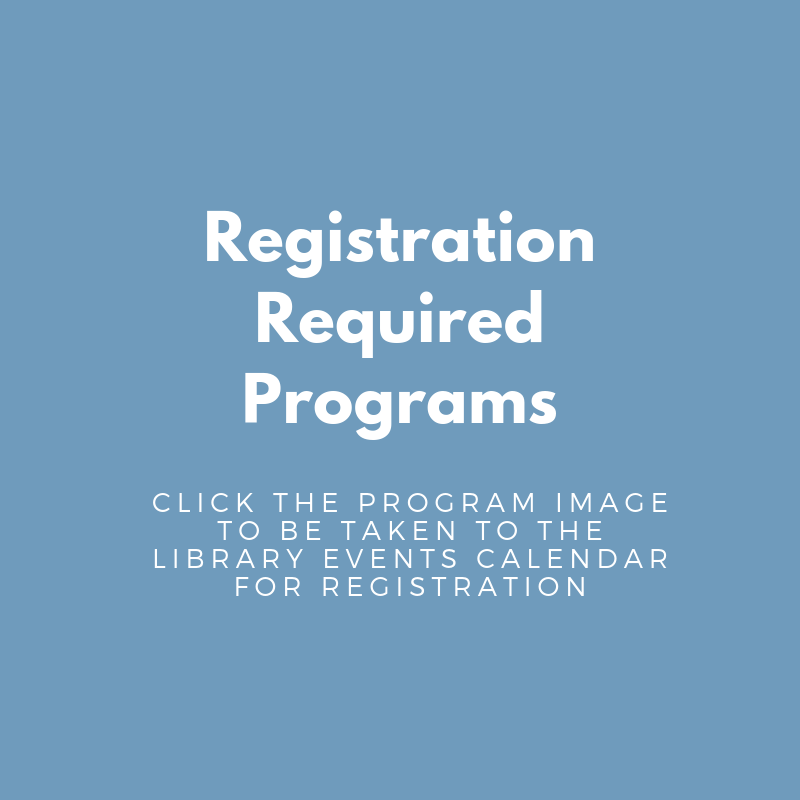 The registration for all other programs begins two weeks in advance. A valid Plainfield Library card may be required for some teen programs. To register call the Youth Services desk at 815-439-2877 or click any image below to be taken to the online events calendar.